Annie is the star of a school play in this Level 2 Ready-to-Read story from the Theodor Seuss Geisel Award–winning creators of Henry and Mudge! Annie is excited for her school play. She gets to be a star and wear a costume that sparkles and shines! Annie practices and practices in front of her cousin, Henry, and his big dog, Mudge, to prepare. But when the big night comes, Annie is nervous and scared. 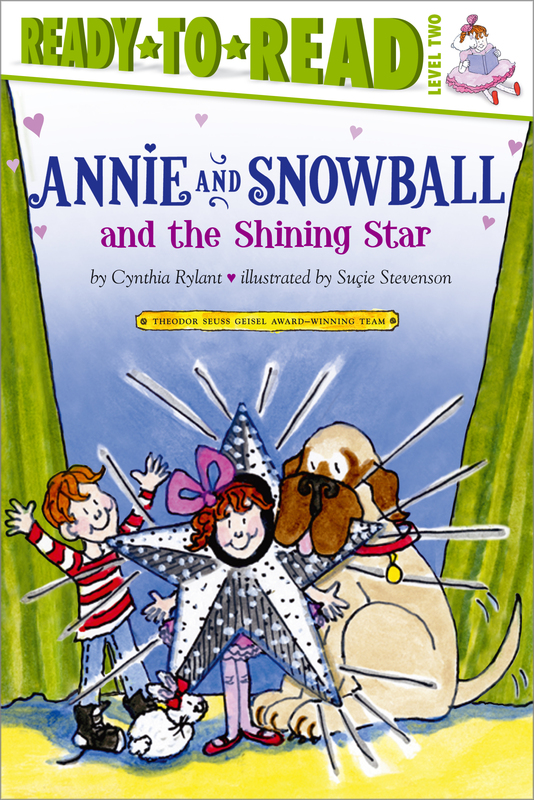 Can Annie’s family and pet bunny, Snowball, help to calm her before the show begins?